4 students were selected in the regional round to represent Hong Kong. This event was a collective effort of HKSDPC, Oxford Union and the University of Hong Kong. 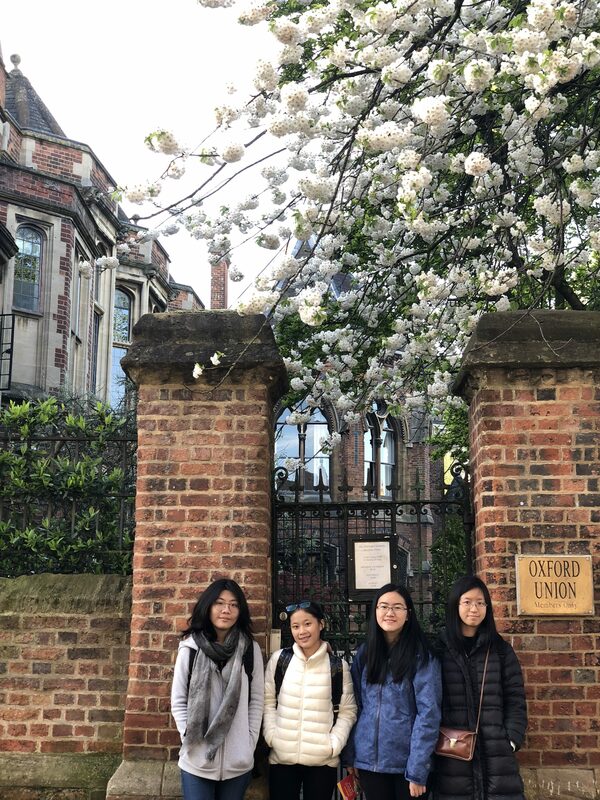 The students making up the Junior Hong Kong Team are: Helen Chau & Jenna Hong from German Swiss International School and Lee Cheuk Lam & Ngan Sze Yan from Diocesan Girls’ School. 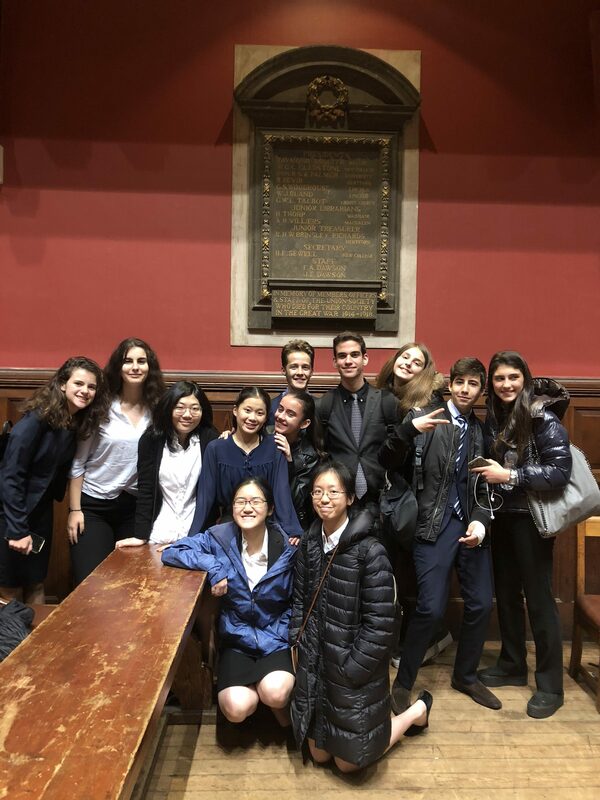 Helen Chau and Jenna Hong from German Swiss International School won the Grand Final against top British boarding schools: Eton, Dulwich, and St. Paul’s Girls’ School. Round 1: THW ban all religious primary and secondary schools. Round 2: THBT celebrity leadership of social movements has done more harm than good. Round 3: THBT more developed countries should pay less developed countries to not extract natural resources from areas of environmental significance. Round 4: THW grant 2 votes to citizens below the age of 30 in all elections. Semi-final: THW only imprison violent offenders. Final: Assuming that it were possible, THW allow soldiers and enforcement officials to remove their ability to feel fear.